With its central location, Hanoi Rendezvous Hotel is within easy reach of most tourist attractions and business addresses in Hanoi. The Hanoi Rendezvous Hotel features a wide range of modern facilities and services in its 18 well-appointed guestrooms and throughout the premises. Each of The Hanoi Rendezvous Hotel's guestrooms offers non smoking rooms, air conditioning, desk, hair dryer, internet access (wireless), television LCD/plasma screen, shower. 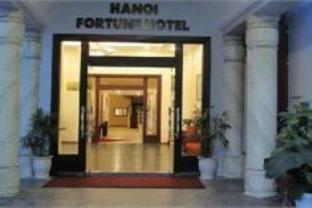 Hotel facilities offered at this Hanoi accommodation include 24hr room service, coffee shop, bar/pub, laundry service/dry cleaning, restaurant. 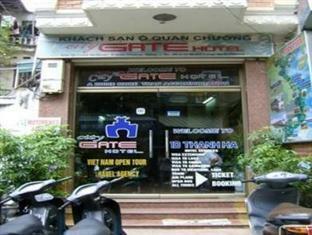 The Hanoi Rendezvous Hotel provides a warm and welcoming service of international standard. For your reservation at the Hanoi Rendezvous Hotel, simply submit your dates and complete our secure online reservation form.